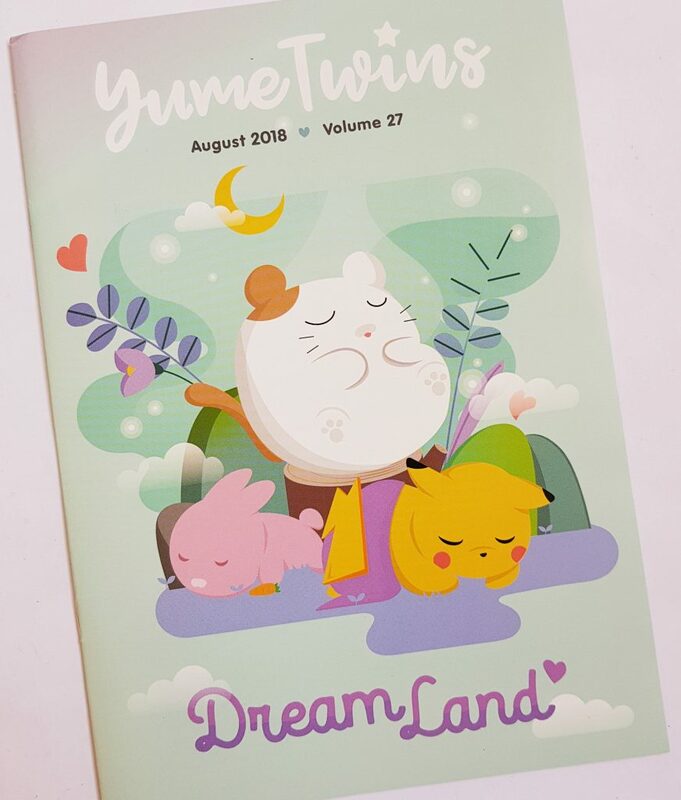 This month’s theme is Dream Land. 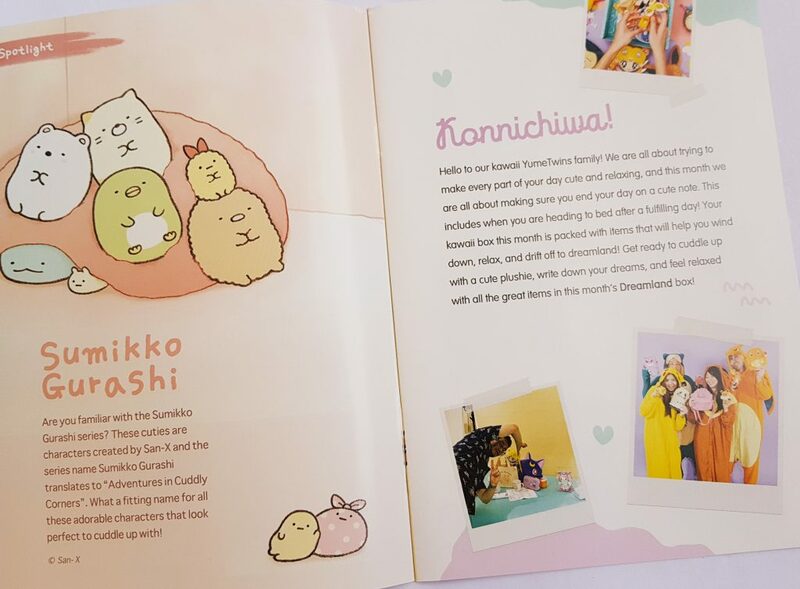 The lovely menu booklet has a full contents list, plus some other fun things such a social media pages and competitions. 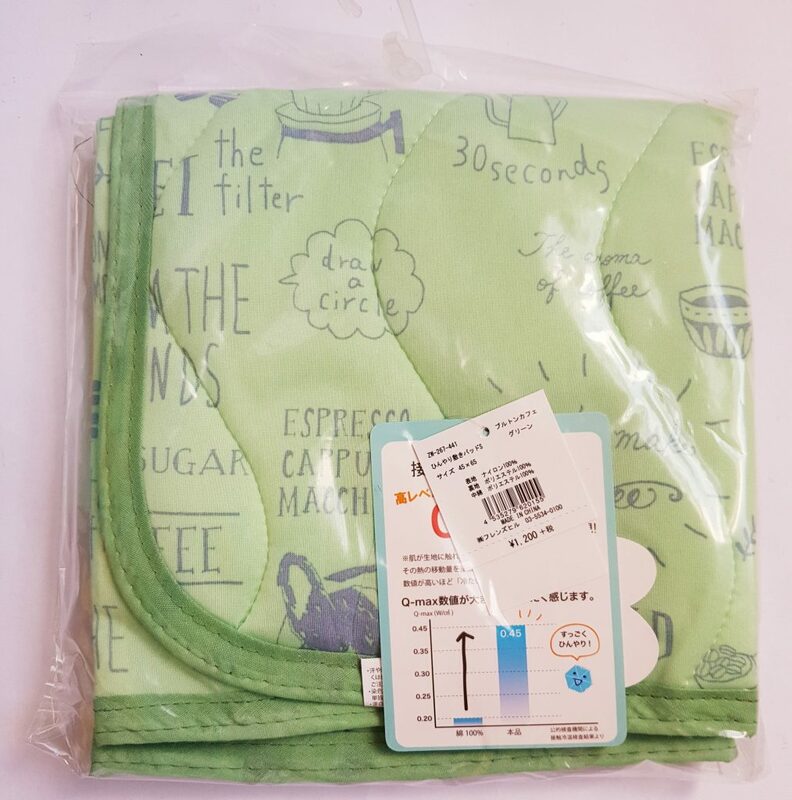 The featured item this month is a Mini Cooling Pillow Cover. 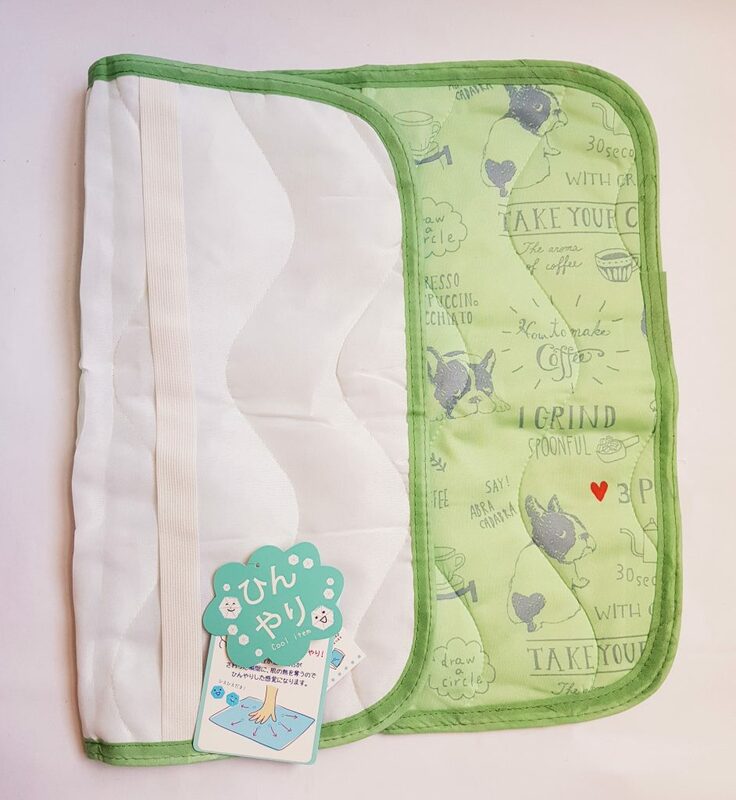 It’s a pad that fits over your pillow, and it’s made of a fabric that apparently has cooling qualities. I’m not quite sure how it works but it feels nice and the design is very cute! 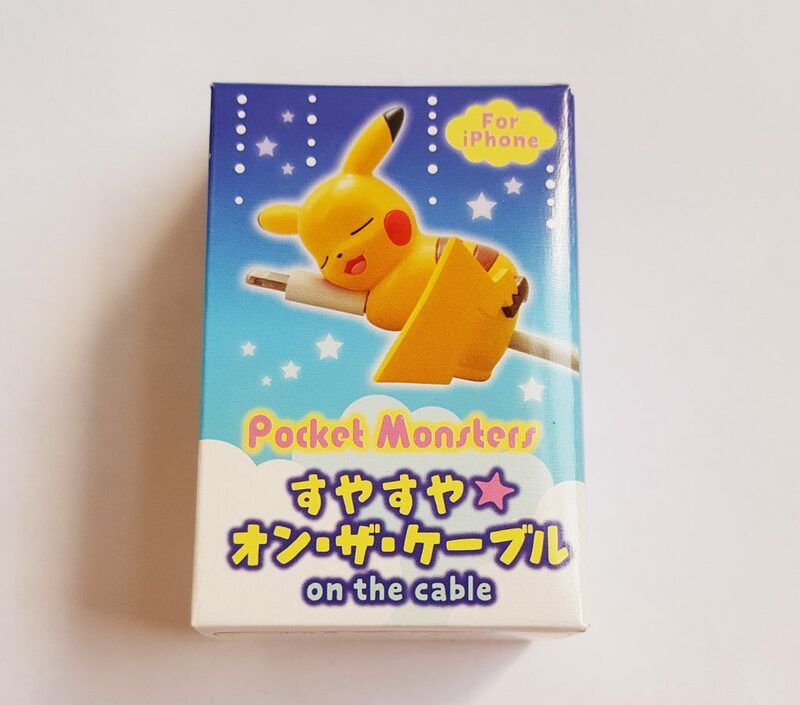 Continuing the sleeping theme, this is a Sleepy Pokemon Cable Protector. It attaches to your phone cable and apparently stops it from becoming detached. Plus it looks really cute! 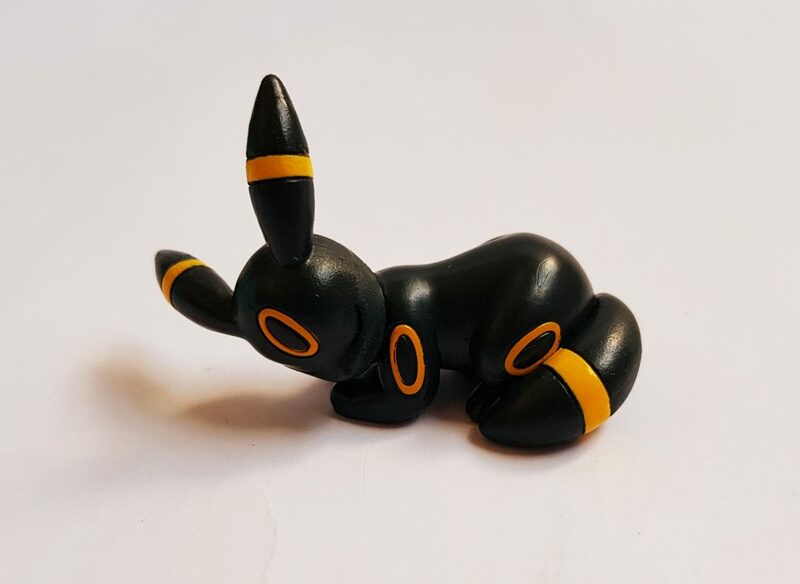 This one is Umbreon, one of six possible characters. 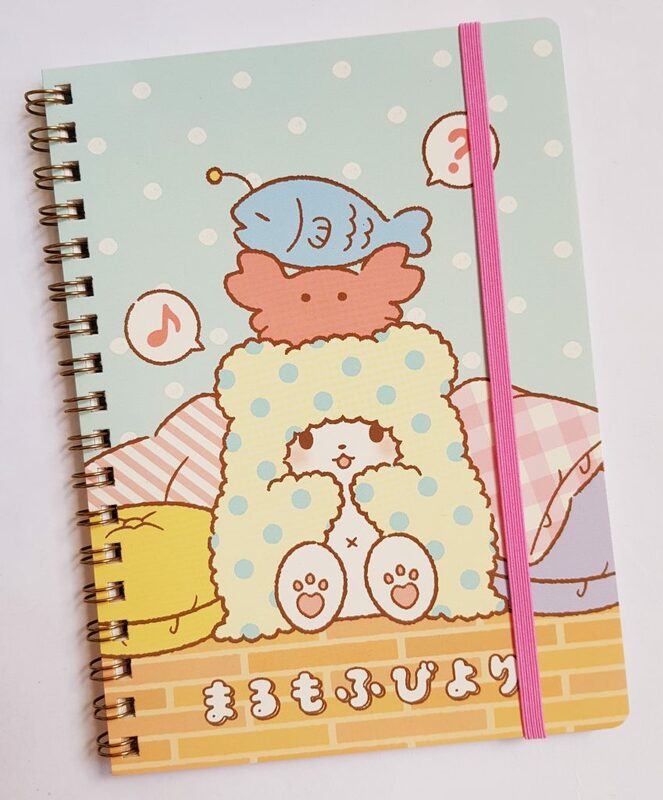 This Kawaii Sanrio Notebook comes in two designs, Little Twin Stars and this one, Marumofubiyori otherwise knows as Moppu. 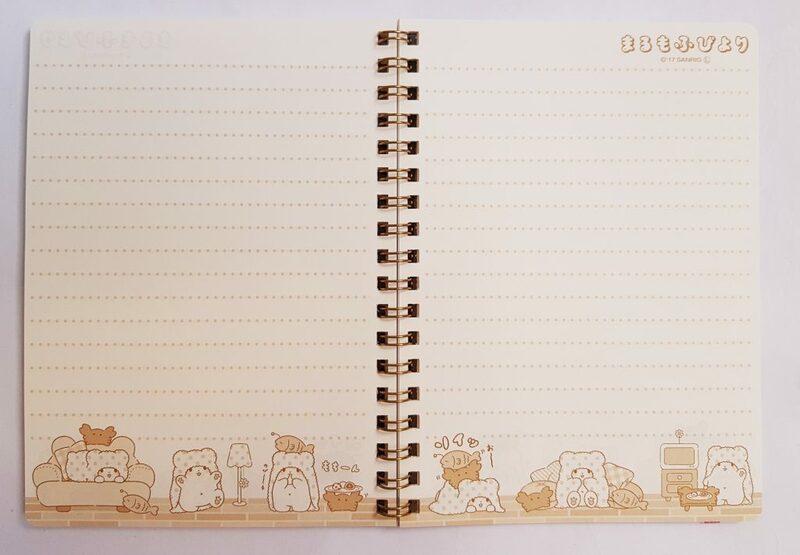 The pages have a cute design on them, and the whole thing has an elastic band to hold it closed. 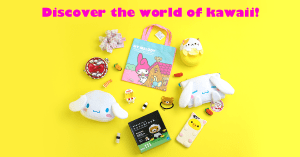 We’ve got a plushie this month, a Relaxing Puffy Plushie. 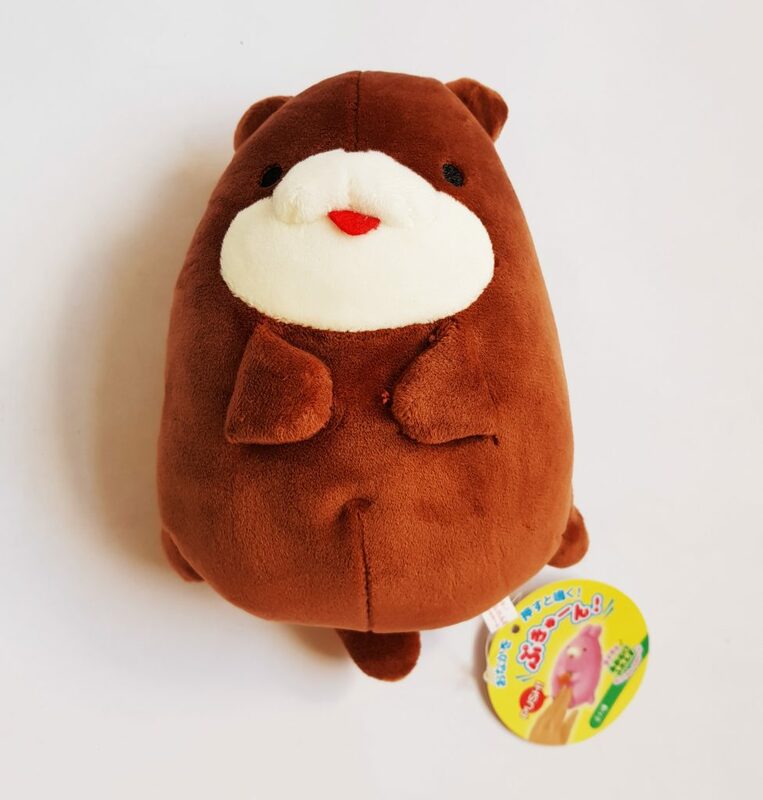 The main feature of this plushie, aparet from being soft and cute, is that it has a squeaker it its belly! I think this little guy is a bear, one of six possible characters. 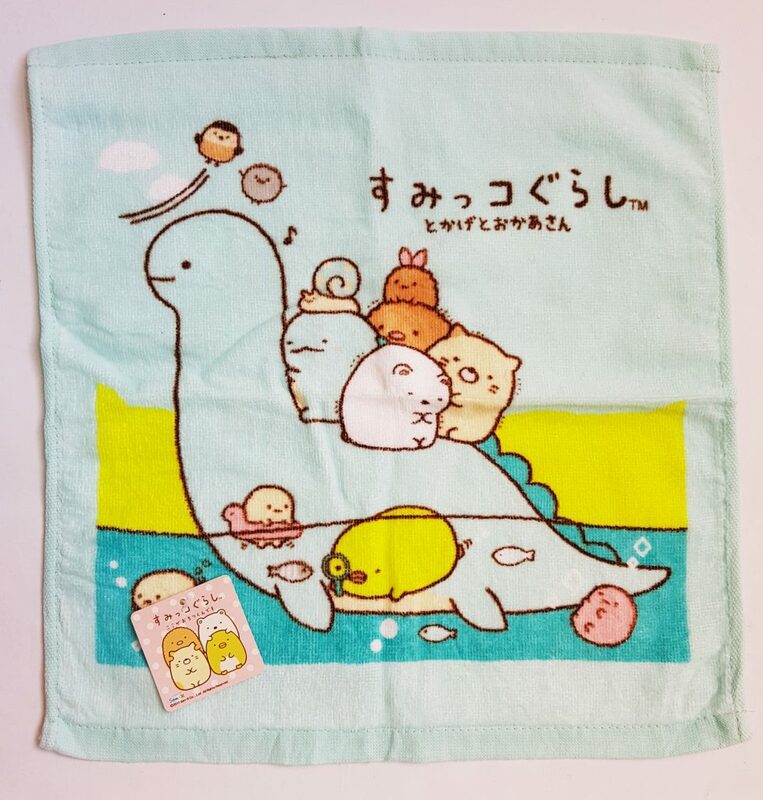 This is one of two Sumikko Gurashi Wash Towel designs. It’s actually more like a face flannel, but it’s very soft and the design is gorgeous. 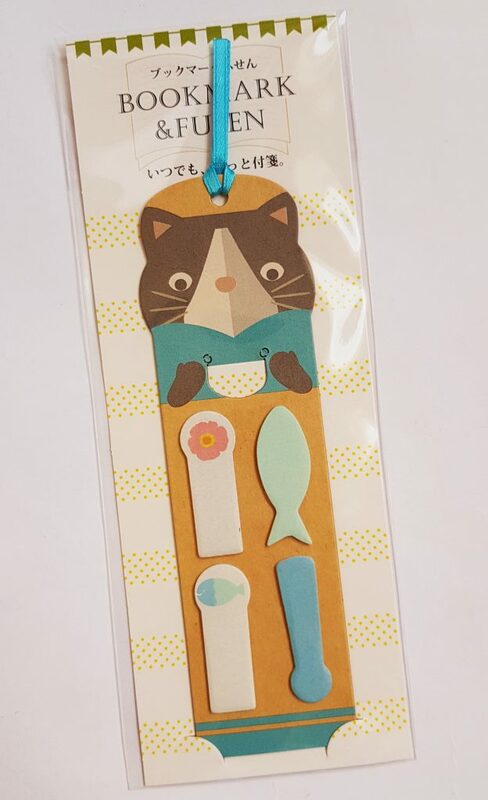 Finally, a Kawaii Animal Bookmark. 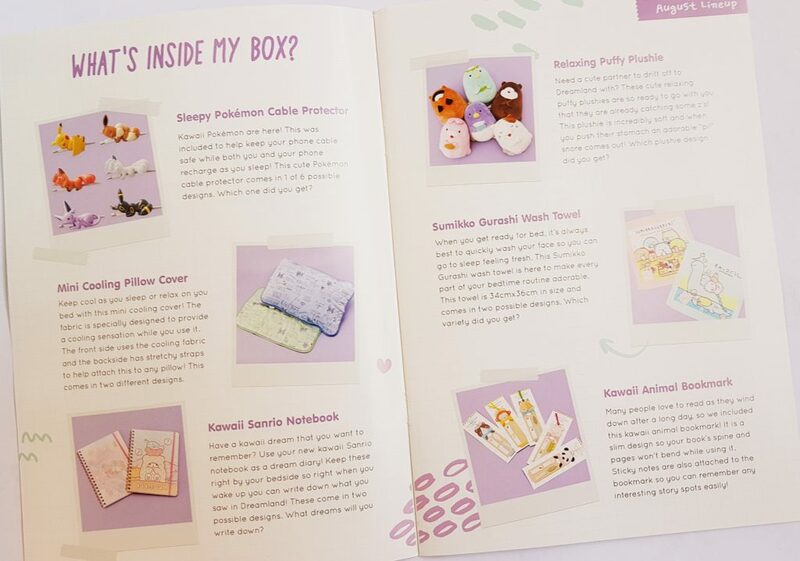 There are five possible designs, and as well as being a great way to keep your place in your book, they also have a set of tiny little sticky notes on the front to mark things of interest! I think the sleepy theme is great fun. It’s very well thought out as pretty much every item is something to do with sleeping or going to bed. The pillow protector is very nice as the UK is tremendously hot at the moment! 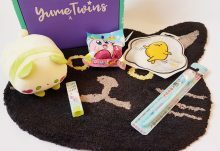 The plushie is on the small side, and it’s not a premium brand, but it’s cute, and the squeaker adds an extra layer of fun. Apparently the cable holder is for the iPhone cable, but there’s no reason why it wouldn’t hold onto another type of thin cable. 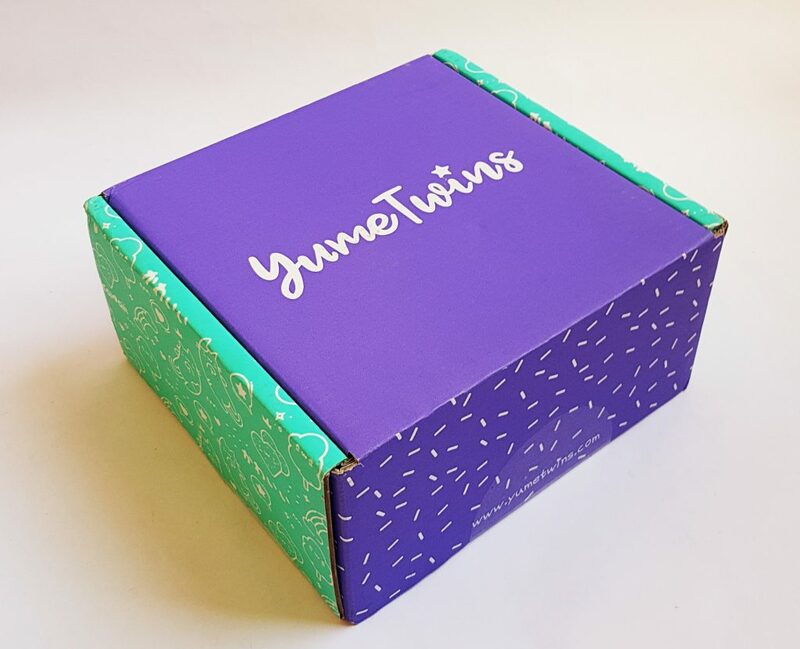 I’m quite pleased there’s not a squishy in this month’s box, as I’m not a fan. I think the bookmark is simple but really useful, and of course reading in bed is always a pleasure! 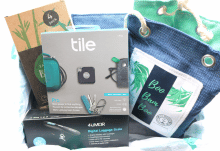 I really like the washcloth, it’ll be very useful in the shower. 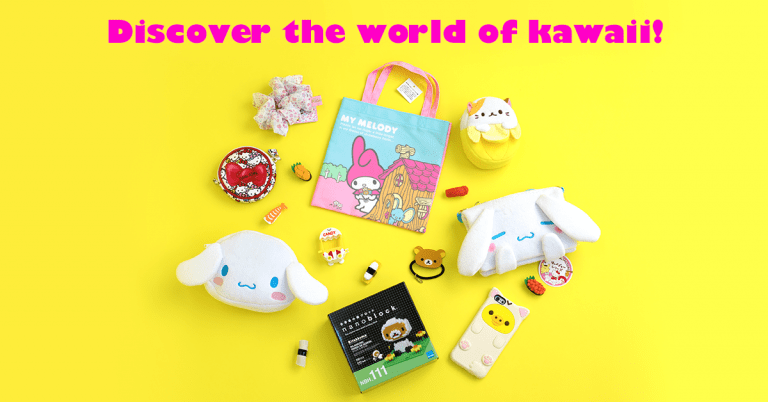 Four of these items are premium licensed, which means you get a lot of bang for your buck! 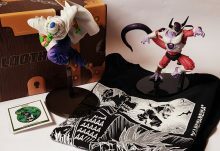 You’re also likely to get items you won’t find outside Japan. 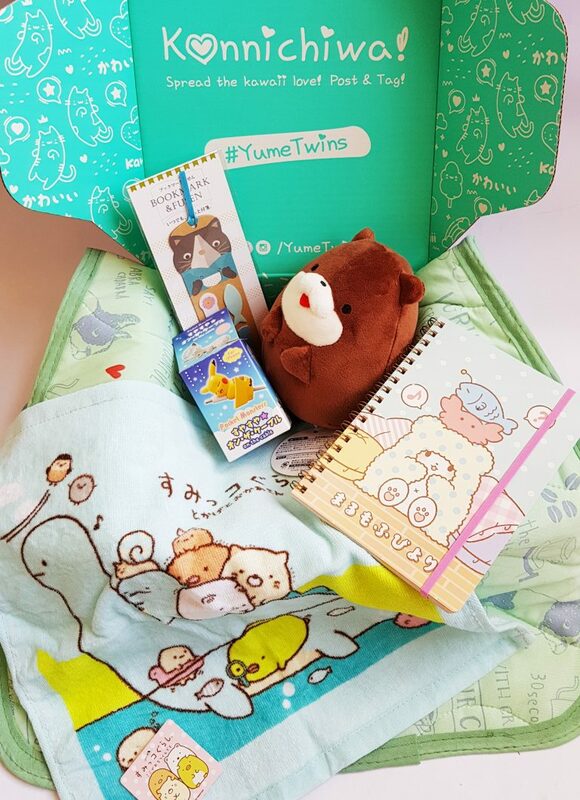 A great bunch of items to cuddle up with at bedtime!